Handpicked brings its mock-wedding and ultimate wine tasting experience to Mornington Peninsula for MFWF. Handpicked Wines is celebrating its annual premium cool-climate wine releases with an annual ‘Wine Wedding’ party. 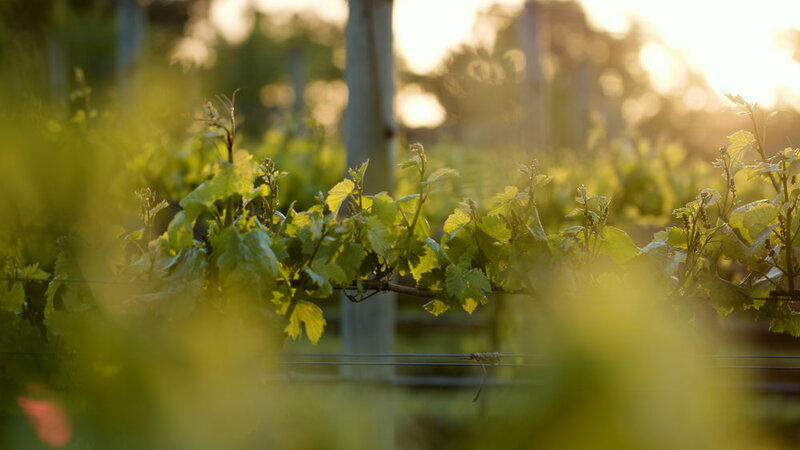 This will be held at the pristine Handpicked Capella Vineyard, Mornington Peninsula, for the very first time on Saturday 24th March as part of Melbourne Food and Wine Festival. 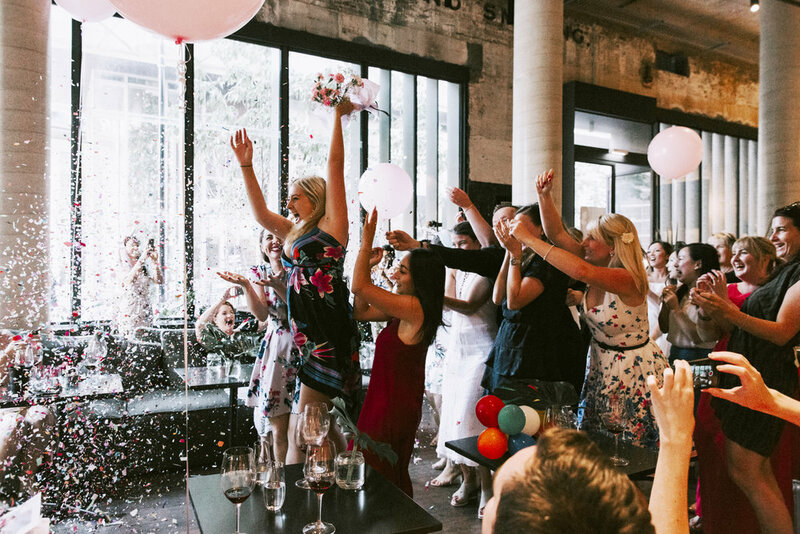 The wine tasting event, which has been held previously at Notel Melbourne and on the rooftop of Paramount Coffee Project, will be a mock wedding ceremony to celebrate Handpicked’s love for wine, as well as the union of Pinot Noir and Marsanne in the limited edition Handpicked x Romance Was Born Rose from Yarra Valley. Guests are invited to frock up and enjoy a day of wine tasting, dancing, food, cake and wine education for wine nerds and novices alike at their picturesque Capella Vineyard in Mornington (not usually open to the public). Handpicked winemakers and viticulturalists will be onsite to guide guests through tastings of premium wines ranging from $25 to $80 per bottle. The vineyards will be dressed with wedding marquees and wine tasting stations, featuring premium Victorian Rose, Chardonnay and Pinot, as well as other light whites and reds. Over 15 types of wine will be available for tasting. There will be wedding favours for best-dressed and best photo taken and shared on the day. Annaliese Redlich from Triple RRR will play tunes on a not-to-be-missed dancefloor, and there will be unlimited wine tasting, slow-cooked BBQ rolls by Big Smoke Barbeque and plenty of cake. There will be deals on wines to take home at the end of the day, so guests can stock up and ‘wine’ down for the cooler months. Come and celebrate the wedding you never knew you needed and the ultimate wine party. Attire: Wedding attire – think female tuxedos, beloved old bridesmaid dresses, wedding frocks, spring carnival dresses, bow-ties or even zombie brides.